call 1800 180 881 Contact one of our career consultants today and we will help you determine your eligibility for government funding and discuss how we can help you make your next move. Why choose a career in Business? A career in business offers a variety of career opportunities from administration assistant to manager to even owning your own small business. People with business qualifications are required across all industries making business careers a flexible and versatile choice of career. Additionally, career advancement is often more accessible in business than some other career options. To have a successful career in business you need to be organised, professional, strong time management skills and great communication skills. There was 29,400 administration and clerical worker jobs advertised in Australia in May 2017. Start the next chapter of your life in a brand new career! Certificate IV in Leadership and Management teaches the essential knowledge that will allow you to analyse information in order to apply solutions to a range of dynamic business problems. This Diploma of Business course is designed for people who wish to develop skills to work in a variety of management roles across many industry sectors. This qualification is suitable for those who own or manage a small business who use well developed skills and a broad knowledge base to solve a range of unpredictable problems, and analyse and evaluate information from a variety of sources. This qualification is suitable for those establishing a small business who use well developed skills and a broad knowledge base to solve a range of unpredictable problems, and analyse and evaluate information from a variety of sources. This course prepares students to work in a variety of industries with an entry/mid-level position in office administration. Graduates of this course may gain employment in administration, reception or customer service. This course prepares students to work in industries with an entry-level position in office administration. Graduates of this course may gain employment in administration, reception or customer service. Teaching has been Leoni’s passion since she was young. She began training at the age of 18 for NRMA and has loved teaching and training since her first day in the classroom. She likes being able to have a positive impact on someone’s life by helping them see their potential. Rather than give advice, Leoni tries to help students to recognize their own skills and abilities which she does by acknowledging and validating their personal strengths, with the long term goal of self empowerment, independence and employment. 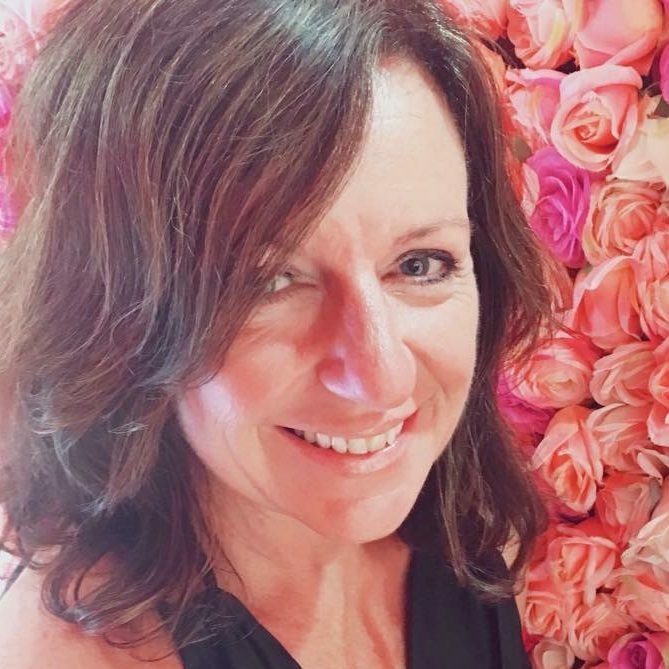 Donna has over 30 years experience within the hospitality industry with many of her roles being in the management of small businesses in this industry. 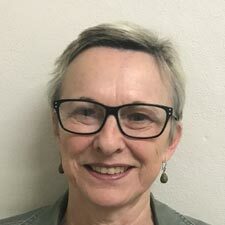 Over the last 10 years, Donna has worked as a trainer and assessor for the National College of Vocational Education training and mentoring our small business management courses. Most enjoyable aspect of being a trainer: I really enjoy helping people to achieve something so that they feel good about themselves. 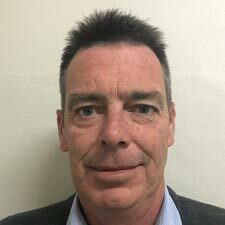 Dean has over 27 years experience in small business, hospitality and retail roles with over 10 years experience in sales and marketing roles. He enjoys training and mentoring students and particularly enjoys working with students in the interactive classroom environment. Favourite motivational advice: I’m not telling you that it’s going to be easy, I’m telling you it’s going to be worth it. “I believe that innovation and progress is only possible where more immediate needs are taken care of, and that is what the New Enterprise Incentive Scheme helped achieve for me.” Read more about Alix’s Story and NEIS.